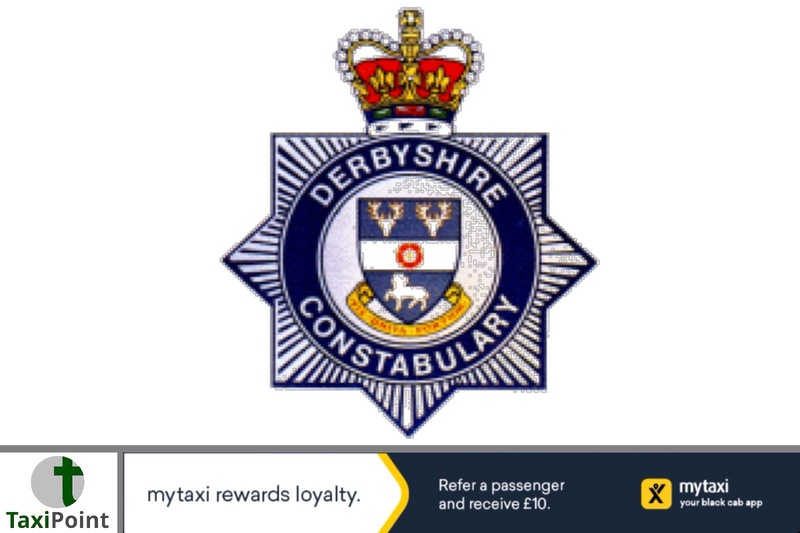 A Derby cabbie has been boxed in by three vehicles, attacked with a metal bar, and robbed. The attack, which happened on Saturday, June 9th at approximately 7pm, took place near the junction of Douglas Street and Osmaston Road. The cabbies vehicle was blocked in by a Mercedes, an Audi and a BMW, a group of Asian men then jumped out of the vehicles and tried to rob the driver through the passenger side window. The cabbie was assaulted with the metal bar diring the struggle. Police are appealing for witnesses, including anyone who has dash-cam footage or has any information that could assist in the investigation. Witnesses are being asked contact DC Kelly Edwards on 101 quoting reference 18000266422.You can also call Crimestoppers anonymously on 0800 555 111.